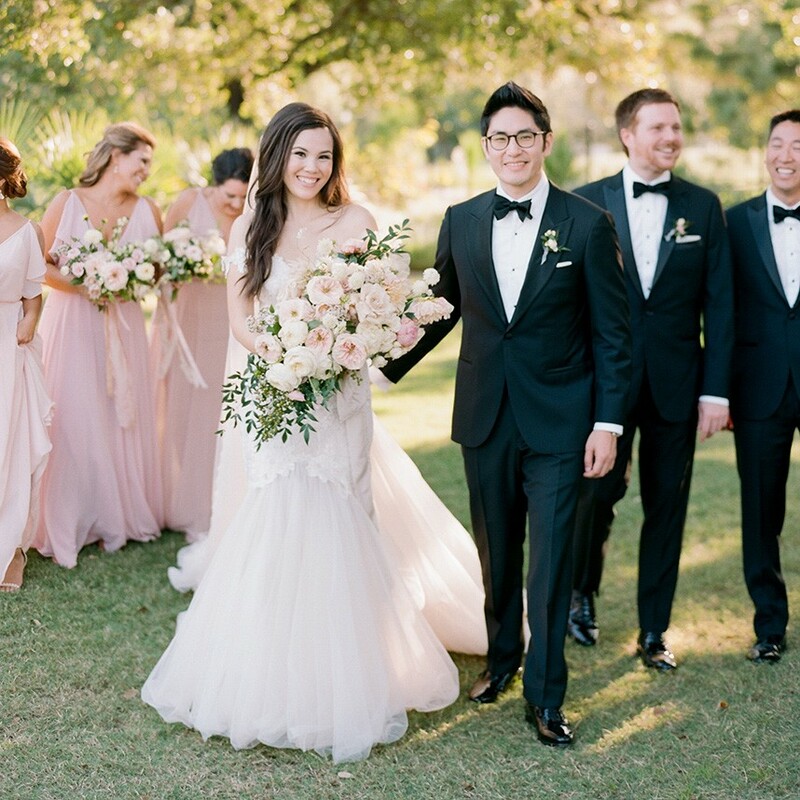 As 2017 comes to a close, we can’t help but reflect on the fabulous wedding trends that made an appearance in Houston weddings and styled shoots this year. We’ll be sharing our favorites this week as we countdown to the new year, and today we’re kicking off the series with our favorite wedding floral trends of 2017. Enjoy! 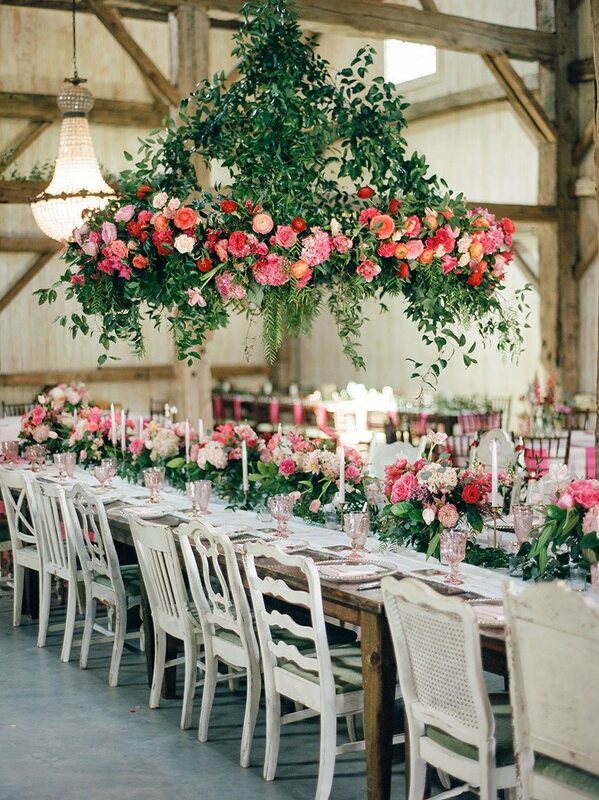 Our Houston wedding pros really out did themselves this year with their high-impact, floral statement installations. 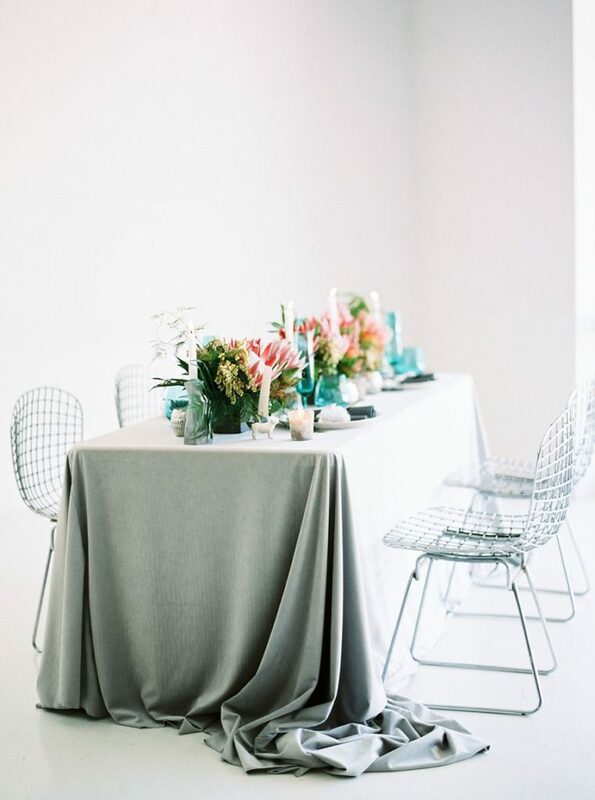 Adding not only an artistic touch to the reception scene, but an ultimately practical solution to table decor, the overhead designs paired well with minimal florals or a table runner below. Try adding that extra touch to your space with a hanging arrangement! 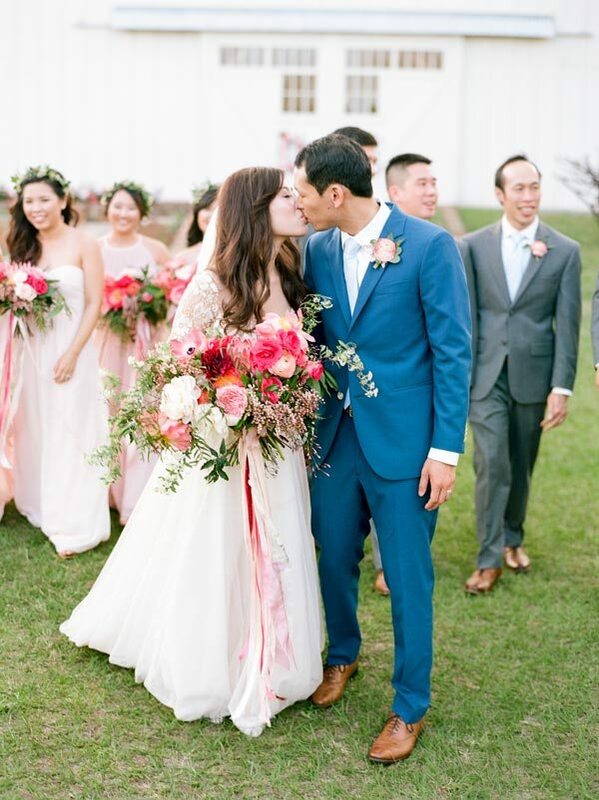 There is nothing we loved more in 2017 than looking at the big beautiful overflowing freeform bouquets brides were carrying down the aisle! 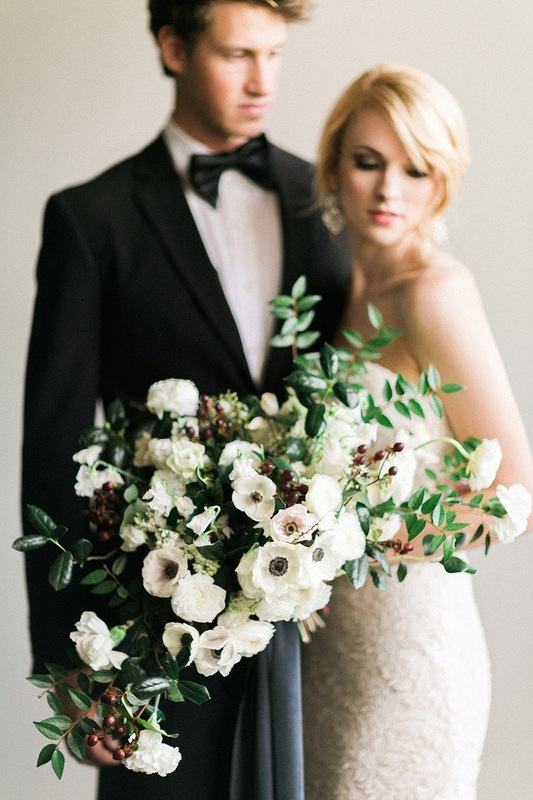 Textured creations full of lush greenery and unique blooms have been spotted in color palettes ranging from classic two-tone to an abundance of moody hues and every style of wedding from ballroom glam to outdoor organic. 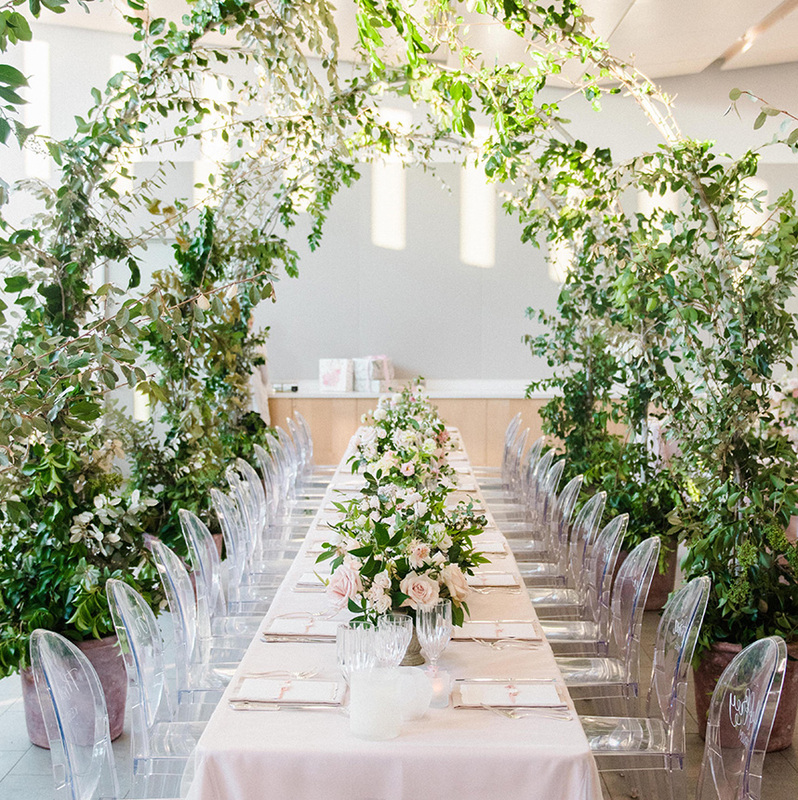 Brides are still loving this botanical look full of lush palm trees with pops of vibrant blooms, creating the perfect modern botanical wedding! This look can be crafted with so many unique installs while creating the perfect fit for each and every bride! 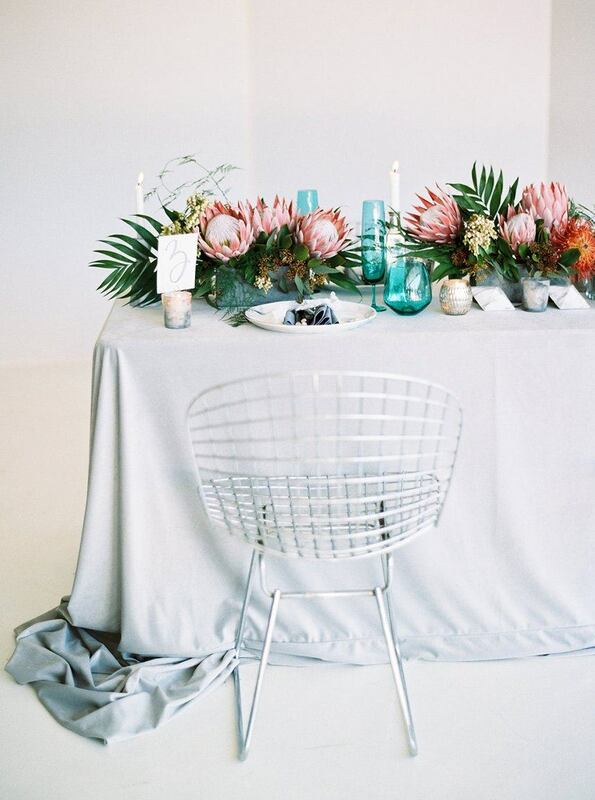 These floral arrangements have us dreaming about warm weather and swooning over bright colors.